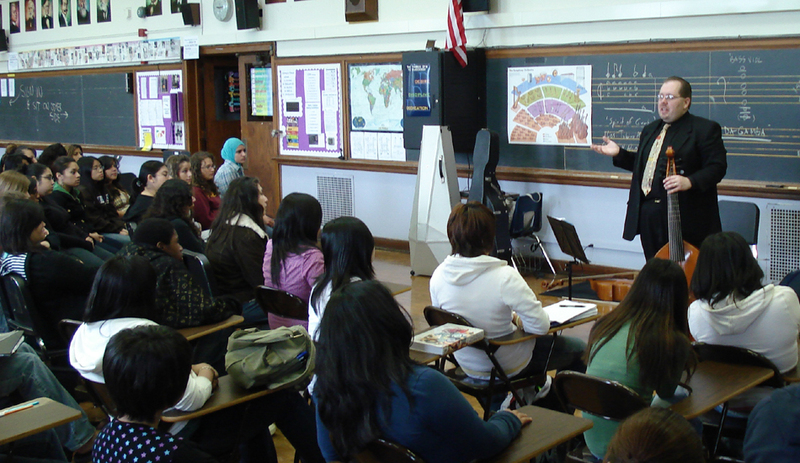 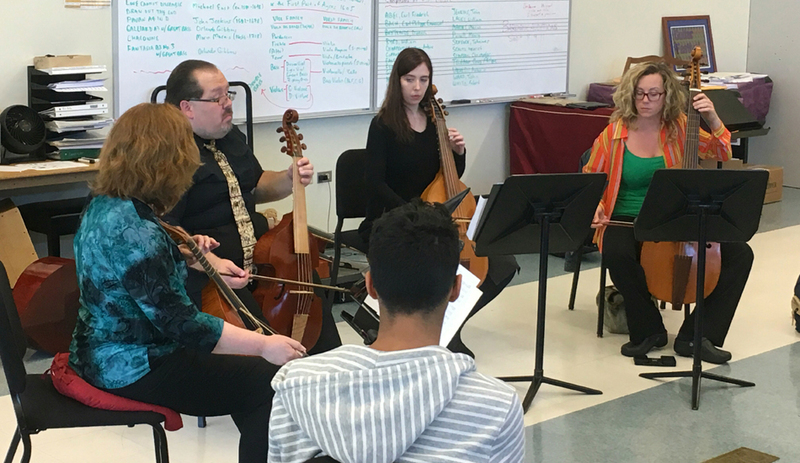 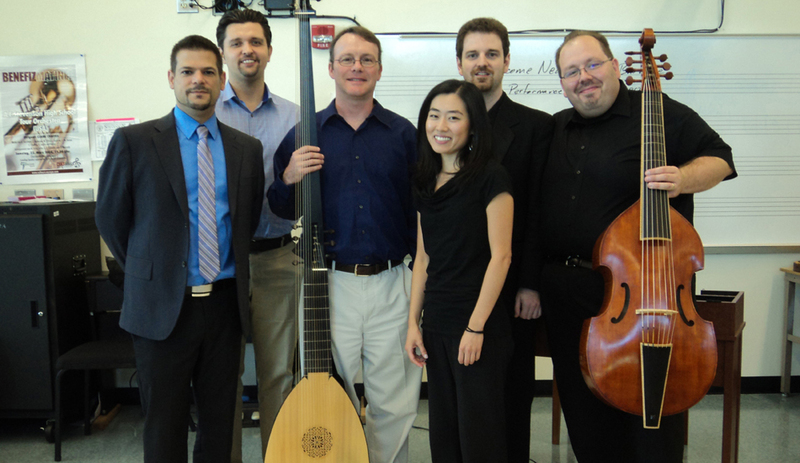 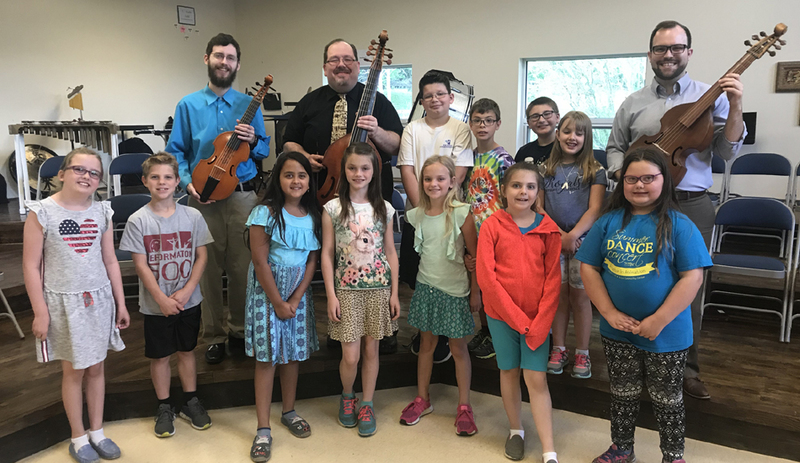 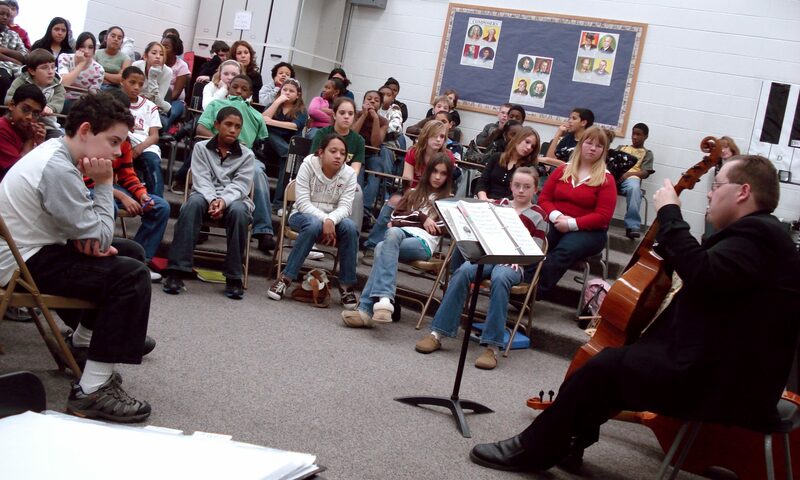 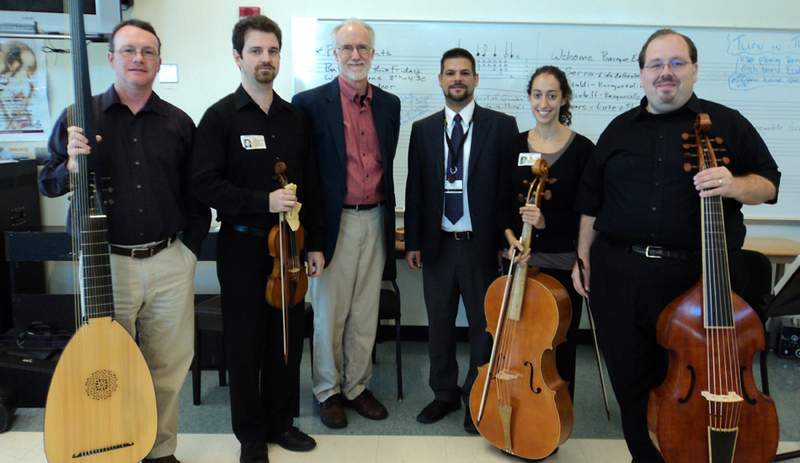 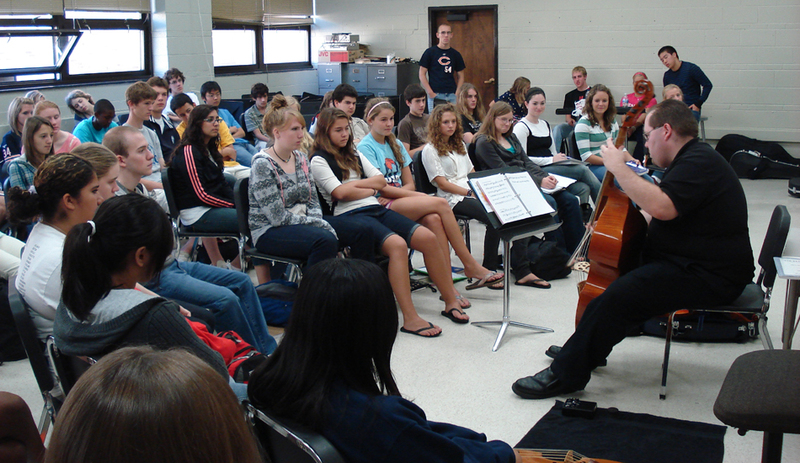 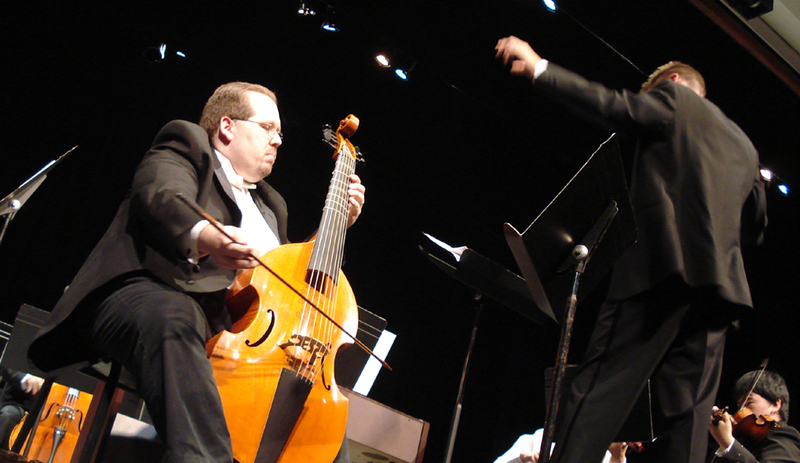 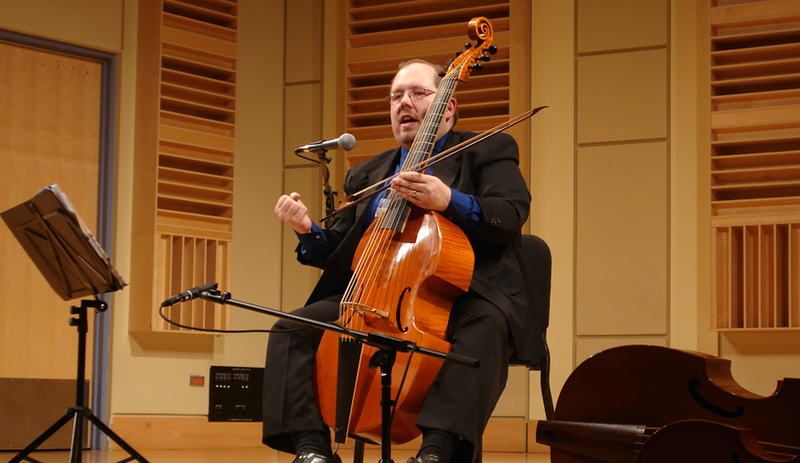 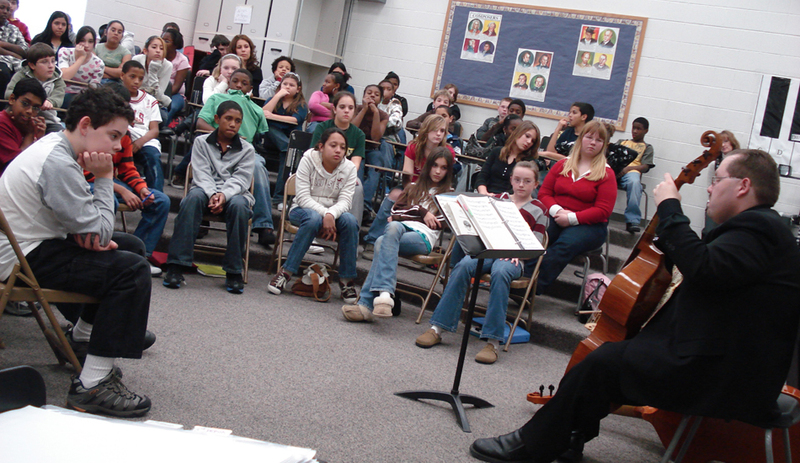 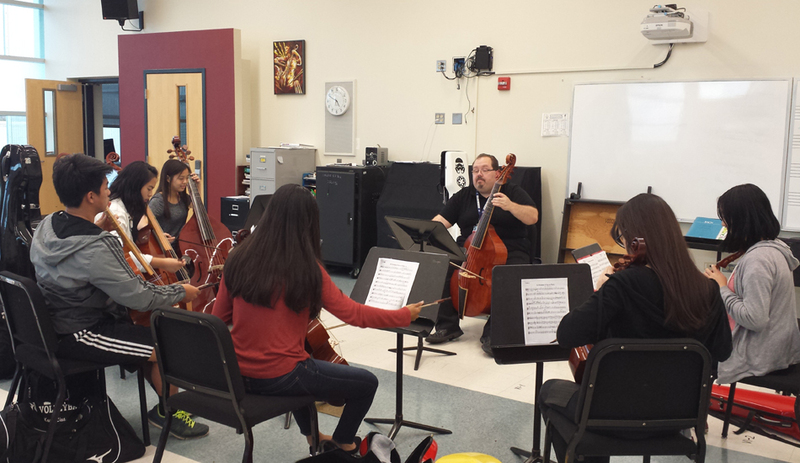 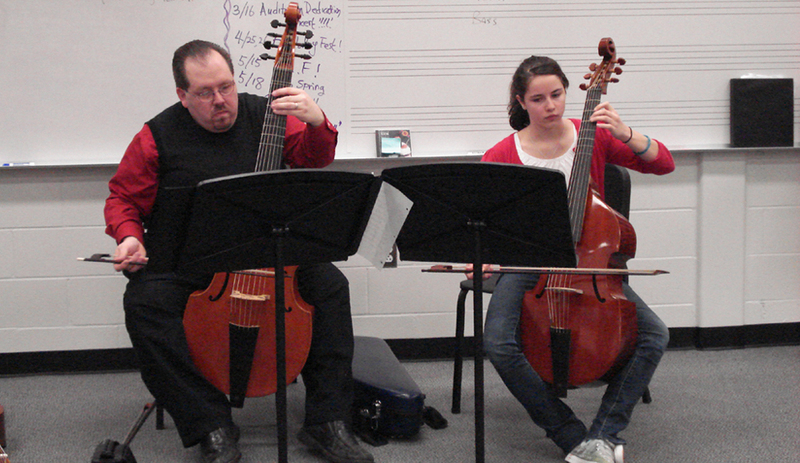 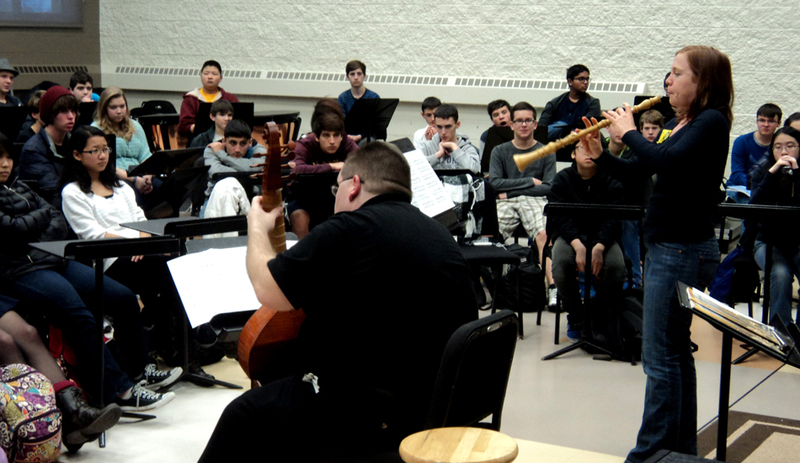 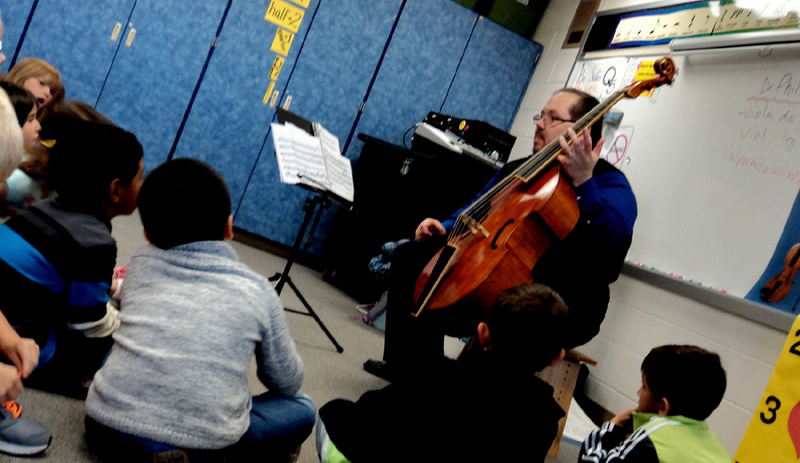 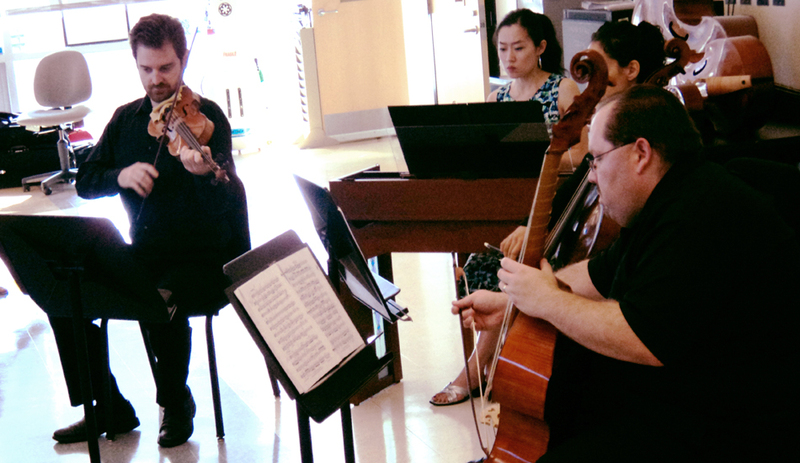 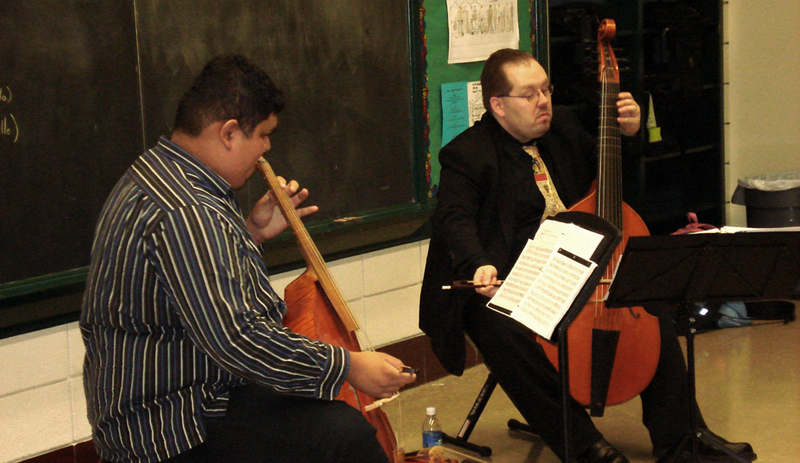 Based in the Chicago area, Viols in Our Schools is organized by Dr. Phillip Serna who works to bring Renaissance, Baroque, Classical and Contemporary music for solo viol and viol consort to area schools. 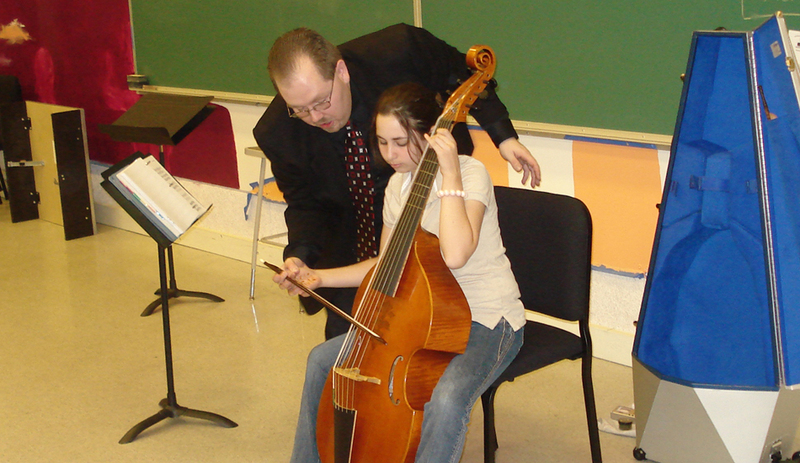 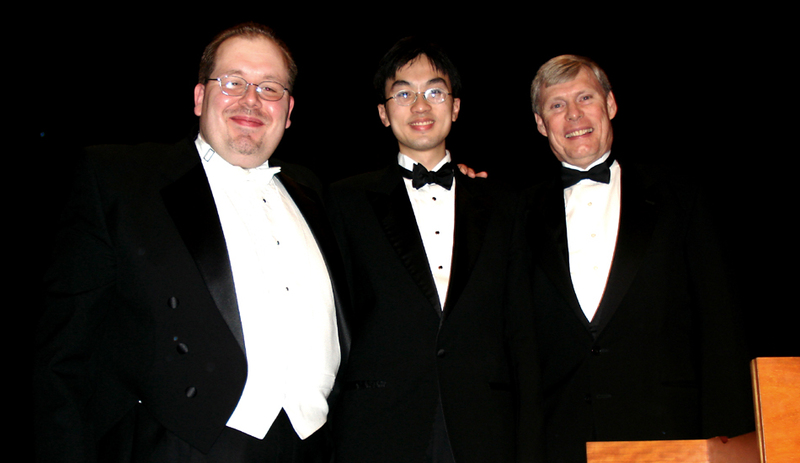 For this work he received Early Music America’s 2010 Laurette Goldberg Award for lifetime achievement in Early Music outreach honoring ensembles or individual artists for excellence in early music outreach and educational projects for children or adults. 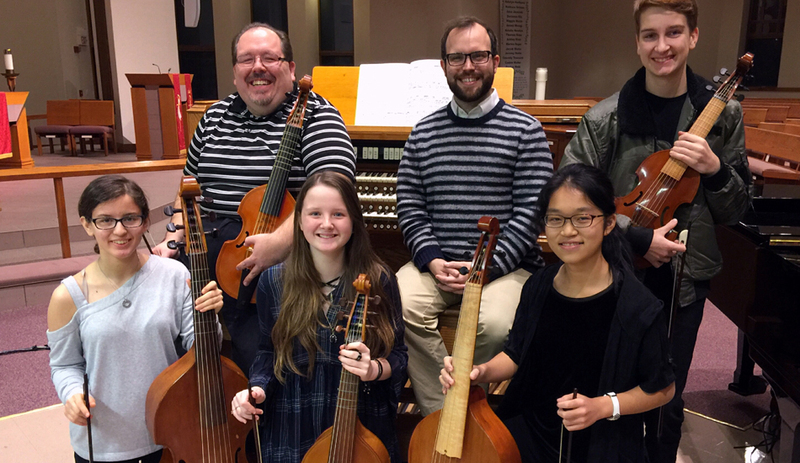 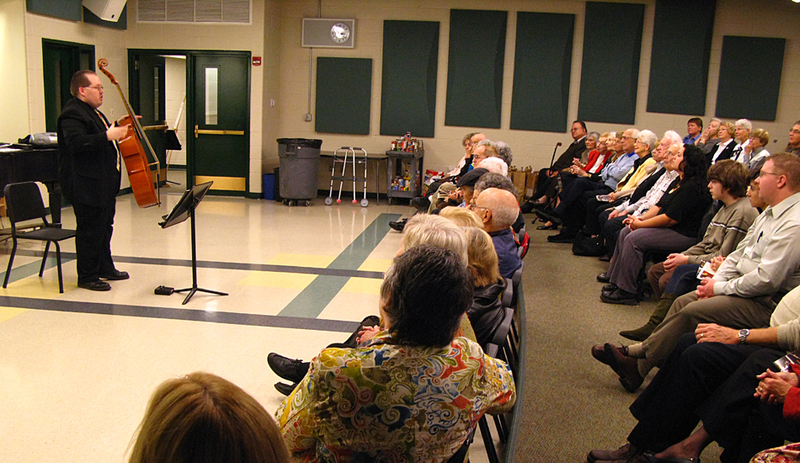 Upcoming Viols in Our Schools Concerts Coming Soon!